Apple HomePod- A first generation Smart Speaker; its hardware design looks wonderful. In another side, here I’m going to talk about HomePod Software. Its operating principle does work flawlessly. Apple music streaming, Podcast radio, iTunes Match and much more audio playbacks smoothly support HomePod. A condition is AirPlay, yes to play music on HomePod you must have AirPlay 2 enabled iOS device. For latest information– Apple AirPlay 2 available in iOS 11.3 or later firmware. And hmm it is tech giant Apple’s streaming audio and video protocol. Having question, Does anybody can start music streaming to your HomePod? Yes, Can I lock or set the password to stop anyone to access AirPlay on your lovingly HomePod. Step #1. Open the Hope App on your iPhone or iPad Home Screen. Step #2. 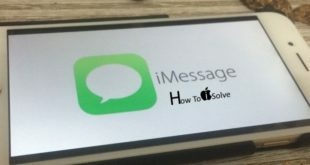 Tap on Add Home button that looks like location service icon appears top-left side corner. Step #3. Now, on the Screen tap Allow Speaker Access appears in the Speakers section and get the password set up screen. Everyone to allow unrestricted access. Anyone on the Same Network to allow anyone who is any time on your local Wi-Fi network area. 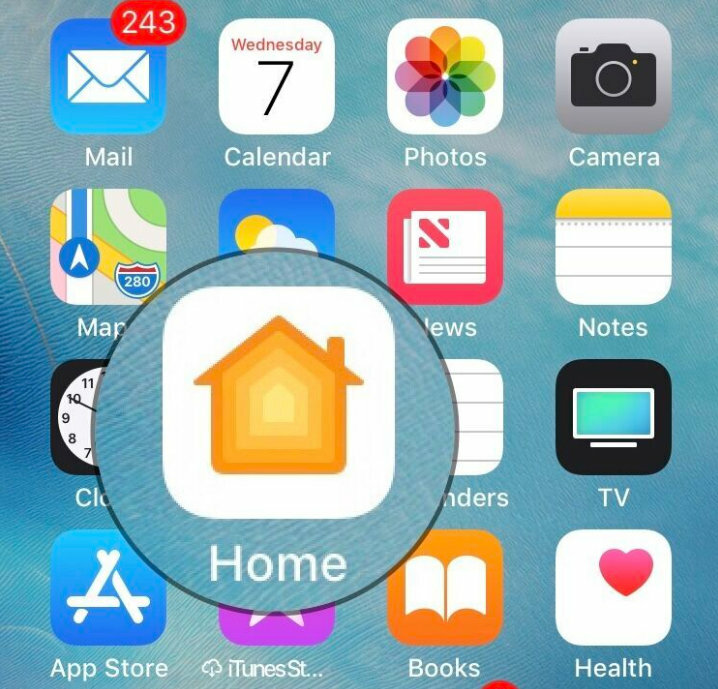 Only People Sharing This Home to allow only those persons with whom you’ve shared your Home in HomeKit. Step #5. Tap on Require Password if you want additional strong security. Step #6. Tap the Password to change it. Having any question or issue concern AirPlay on HomePod? Don’t hesitate to ask us in the comments. I’m willing to revert you ASAP.